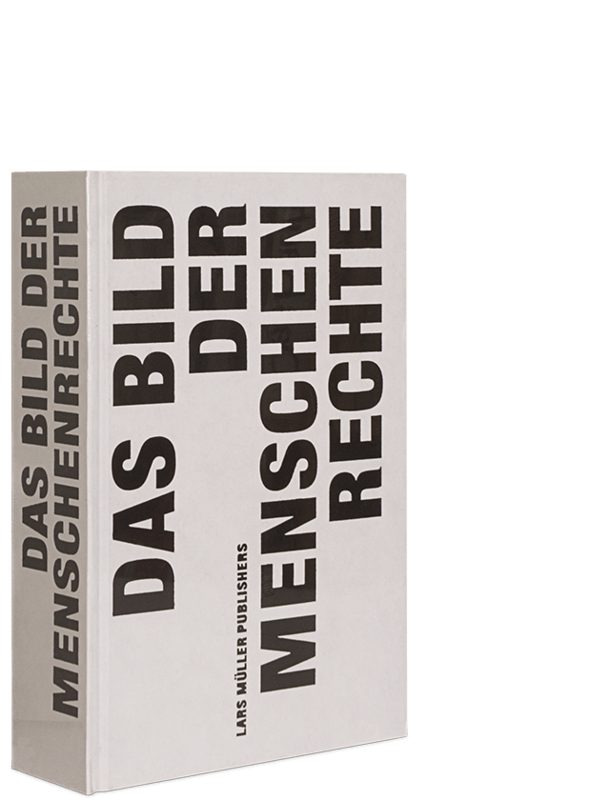 “All men are born free and have an equal right to freedom,” states the UN Convention on Human Rights. Almost all nations have signed treaties to this effect, and yet reality looks rather different: everywhere people are tortured and executed, children starve to death and women are raped. And yet the work of the countless human rights activists all over the world is worth while. Proceedings can be instituted against states that fail to meet requirements, as human rights are internationally enshrined. One of humanity's essential tasks is to implement them. This visual reader wants to make a contribution. 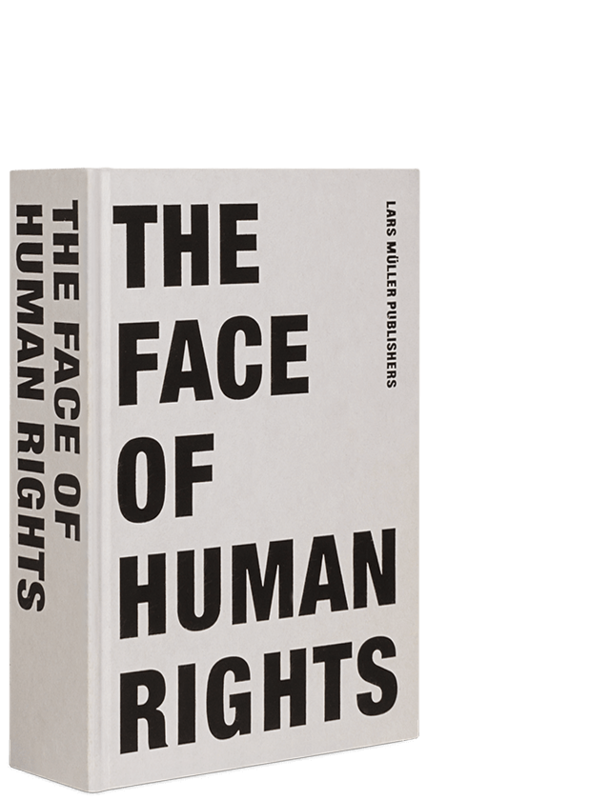 The Face of Human Rights attempts to present all aspects of human rights visually and make them tangible. 720 pages demand that readers address the issues. Over 500 photographs show human rights infringements world-wide and the tireless struggle to implement and preserve those rights. The extensive selection of text explores the background and creates a dense network of links.